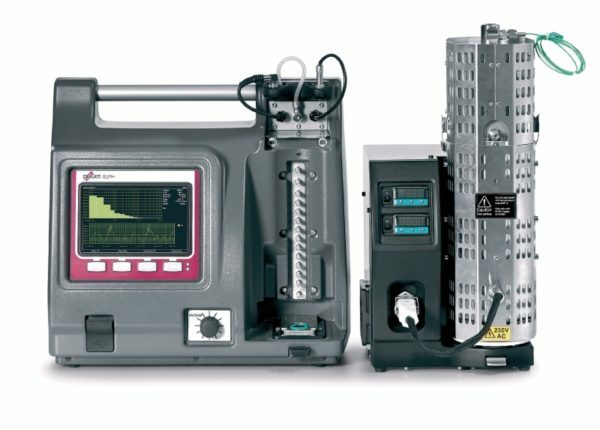 The Dekati® High Temperature ELPI®+ (Electrical Low Pressure Impactor, HT-ELPI®+) is a unique version of the Dekati® ELPI®+ that enables real-time measurement of particle size distribution from 6 nm up to 10 μm with 10 Hz sampling rate. The High Temperature ELPI®+ allows direct measurement of up to 180 °C aerosol samples without the need to cool the sample, which makes the HT-ELPI®+ a one of a kind tool to characterize high temperature aerosols. Additionally, the HT-ELPI®+ has all the benefits of the Dekati® ELPI®+ system including real-time standalone operation, wide sample concentration range, wide particle size range and robust structure for operation even in harsh conditions. 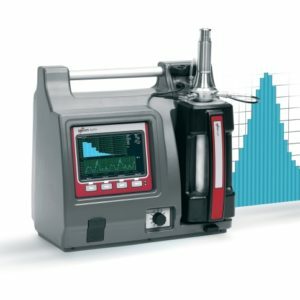 The use of impactor technology enables post-measurement chemical analysis of the size classified particles. 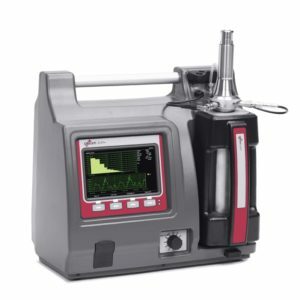 In addition, the HT-ELPI®+ can be used for real-time particle charge distribution and gravimetric measurements. 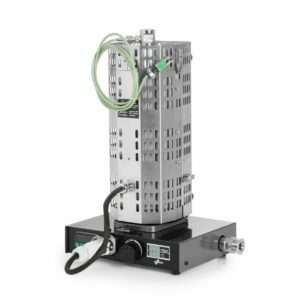 All these features make the HT-ELPI®+ an ideal choice for characterization of high temperature aerosols.